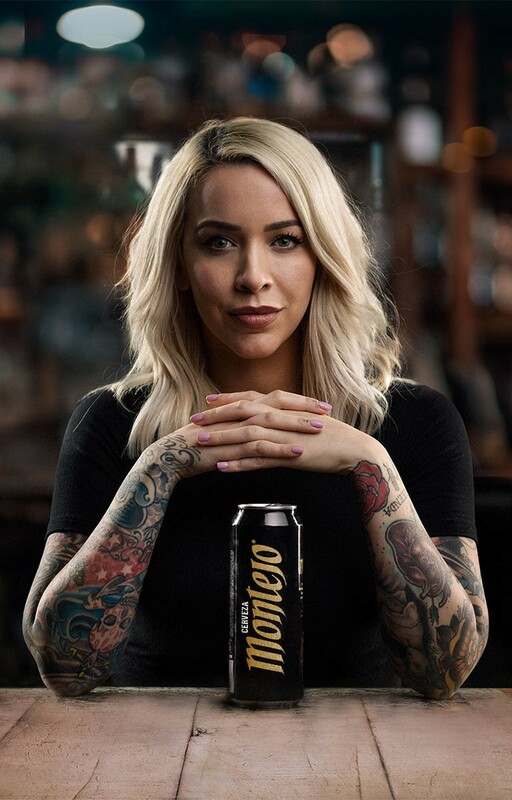 With a 100+ years of brewing mastery, Montejo® is a full-flavored golden lager created for the rebel in all of us. No matter who you are or where you're from, we know there's something inside of you that wants to forge your own path. There is freedom in being the authentic, and unapologetic version of yourself. When the world asks you "why? ", you ask "why not?" When they follow the herd, you form a new pack. When you choose to take a stand, we're the beer that stands with you. To defy conformity. Defy convention. Defy criticism. Defy the ordinary. We are the strong and independent. We are the rebellious and we want something different than the status quo. We forge our own path and offer no apologies for it. We reject labels and embrace individuality. We defy the the ordinary. We are Montejo. Our heritage is crafted from over 100 years of perfecting our brewing mastery, staying authentic, and brewing a crisp, refreshing beer on our own terms. Since jarring our first beers and delivering by horse-drawn carts, we have expanded to new cities and have been shared by like-minded people who live against the grain. This is our heritage, this is who we are. 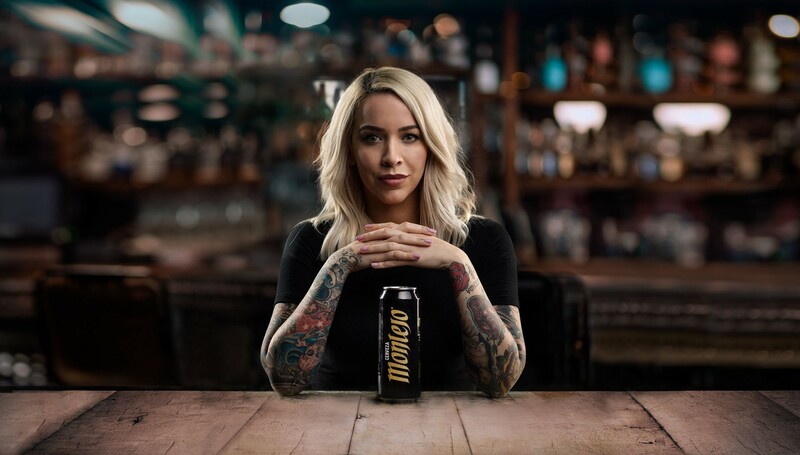 Now, reborn and brewed in California, an area known for its rebellious culture, we are truly inspired to be disruptive and different while still remaining our unapologetic selves. We live as bold as the flavors we produce, and this is the path we continue to forge.